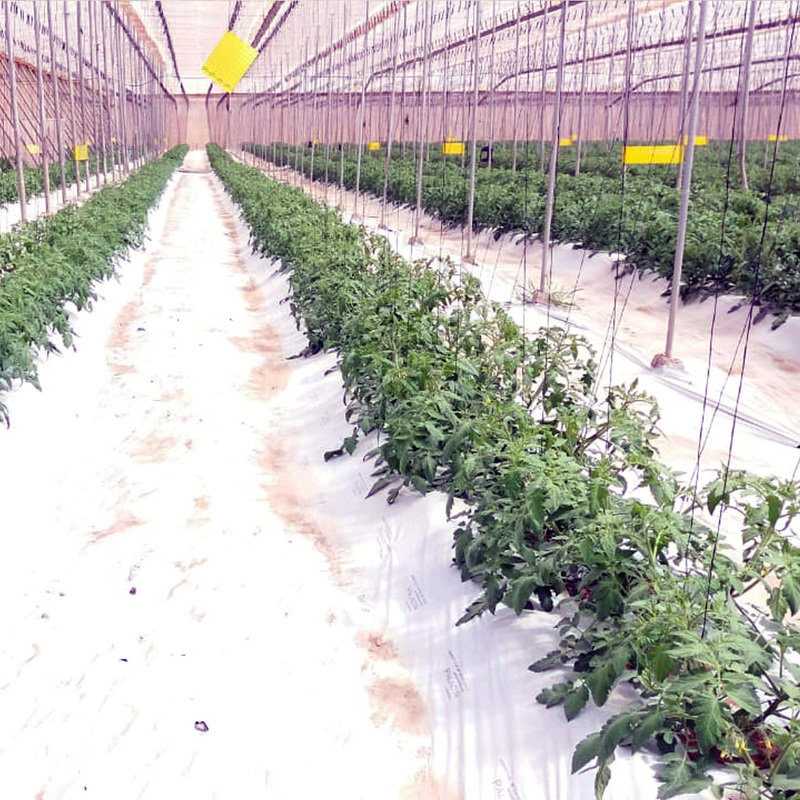 Using technological innovations in agriculture: Meryam El Ouafi, co-founder of the GEMS company, is taking the gamble Meryam is based in Agadir, in the Souss region. 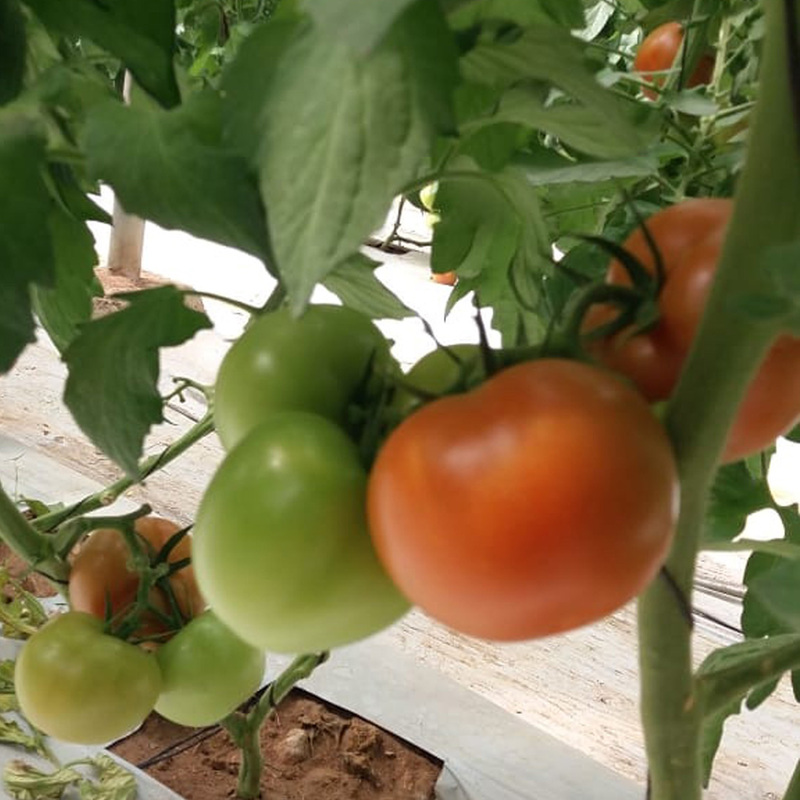 She is working on a new irrigation process that she wants to market firstly in Morocco and subsequently in sub-Saharan Africa. GEMS has received support through Diafrikinvest, a project which has received 90% of its funding from the European Union (EU). 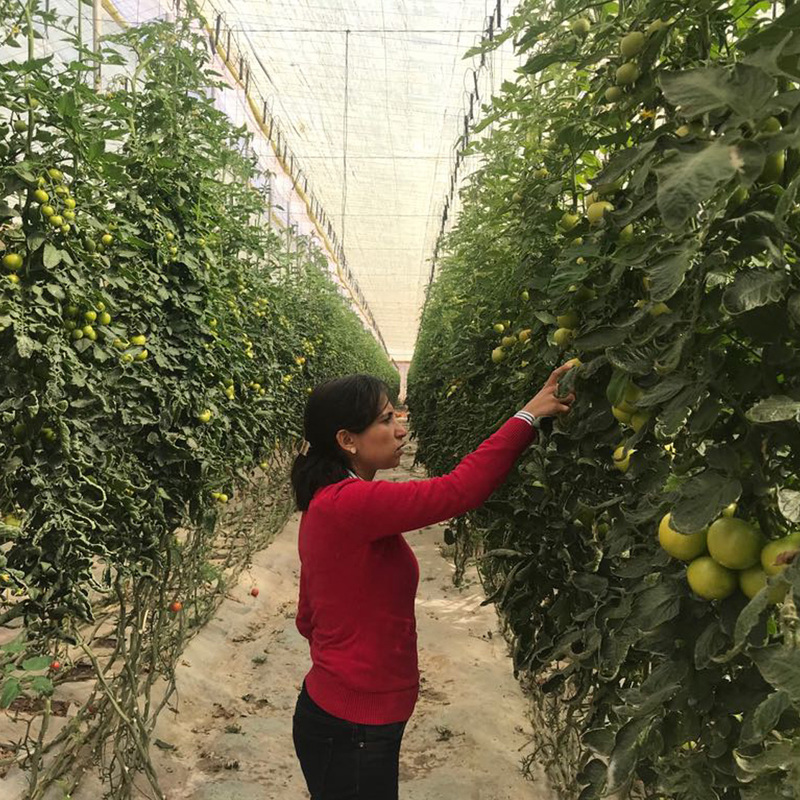 GEMS (Green Engineering Mission SARL) is, first and foremost, a businesswoman, Meryam El Ouafi, a tenacious and ambitious woman with bold ideas. She graduated from the national business school in Agadir, ENCGA, in financial management and accountancy and holds a European Master’s in Strategic Management. She then devoted herself to business, founding and becoming general director of the Chems-Ayour tourist complex in Agadir. Quite naturally, she became interested in agriculture. 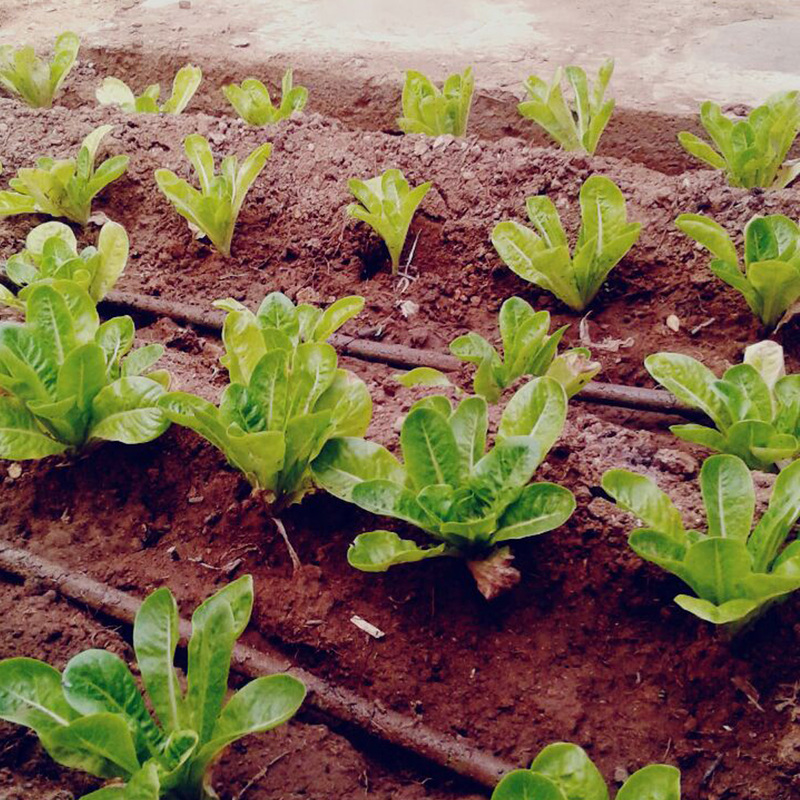 'I cofounded the GEMS company that is introducing a unique and innovative nano-irrigation system to Morocco and Africa. Being the daughter of a farmer myself, and even though I initially chose to develop my career in a totally different environment (tourism), I ended up being caught up both by the seriousness of the water problems affecting the region, and by the vulnerability of an entire sector that depends on an increasingly rare resource and on conventional irrigation systems, particularly the drip system, whose limitations have become clear. 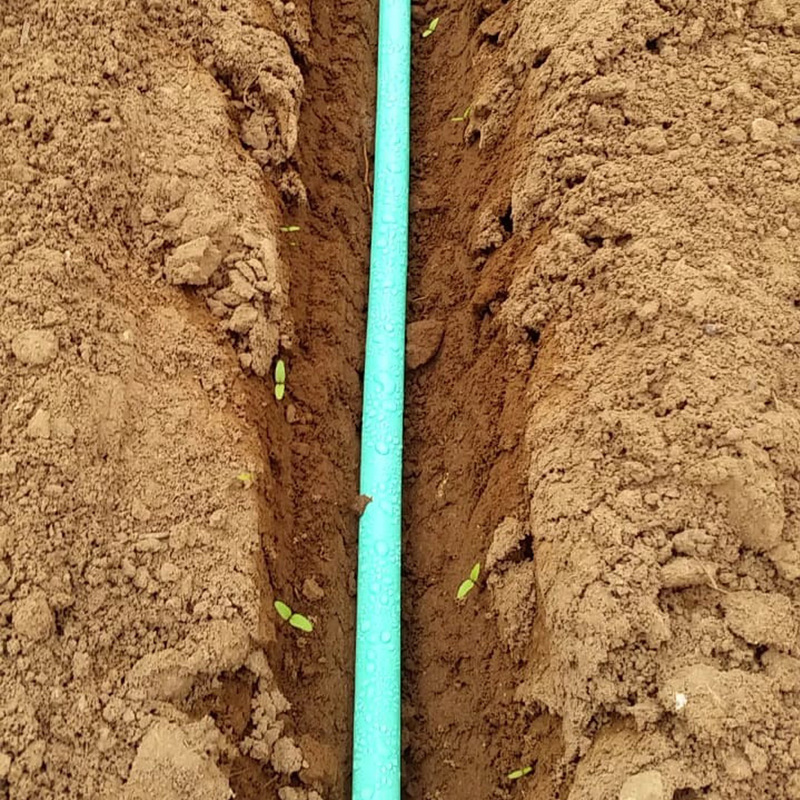 To me, the situation requires us to challenge our current means of managing irrigation water, and a transition towards a new generation of nano-irrigation that can save water most effectively,' Meryam starts off. 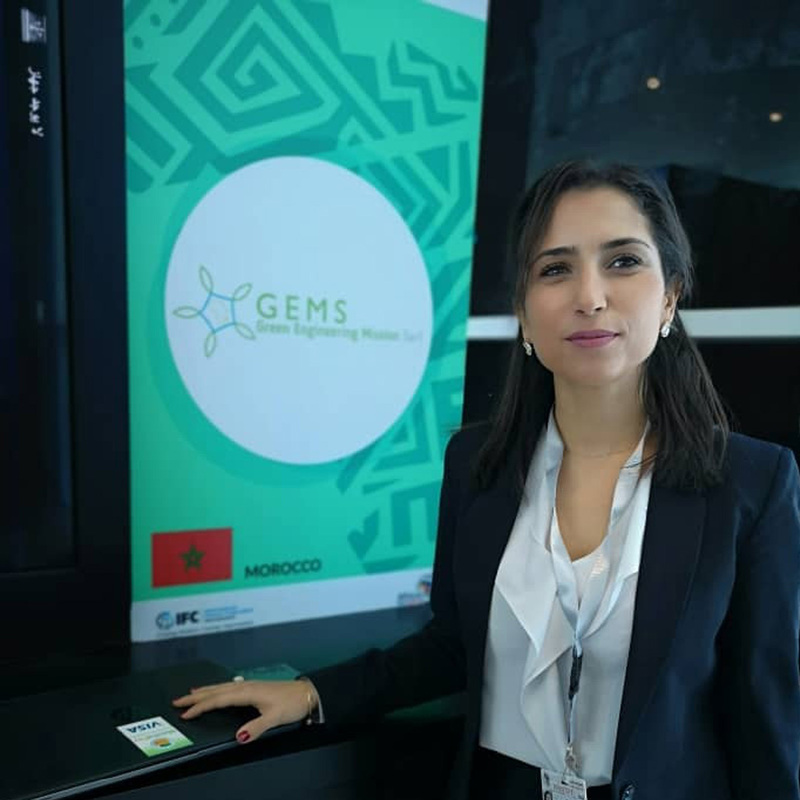 Being at the helm of GEMS, Maryam can see the bigger picture and intends to break into the Moroccan market and into markets throughout the African continent. 'There is great potential in Africa, given the constraints of increasing costs of water for irrigation and the lack of water essentially in desert and dry areas, the very areas in which our system works most effectively,' she concludes. 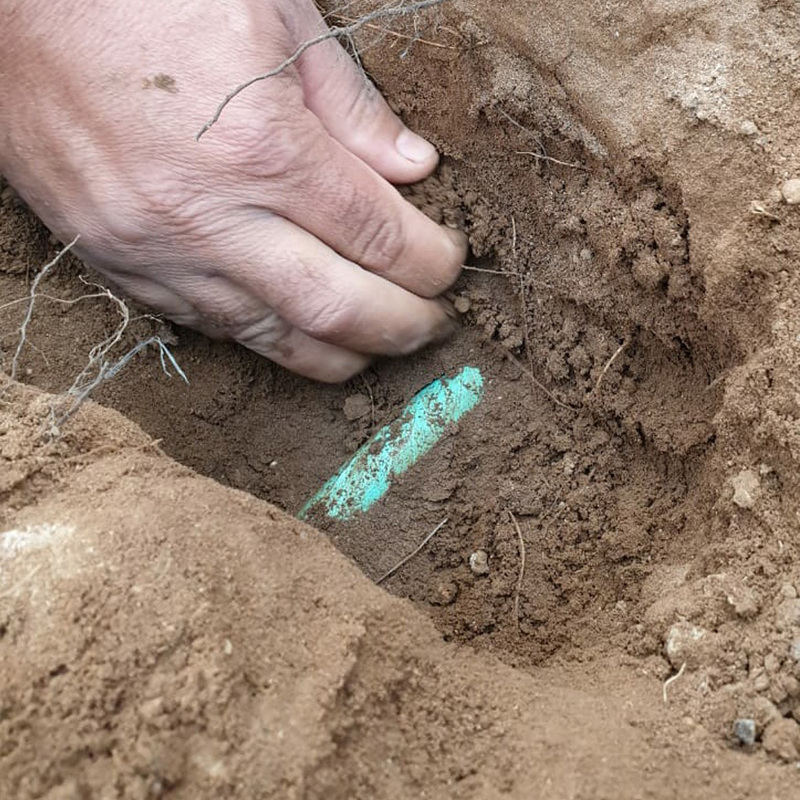 To pursue this exciting adventure, GEMS has been awarded approximately 20,000 Euros through Innov'Idea, a public fund operated by Morocco's Central Guarantee Fund (CCG), via the organisation StartUp Maroc. 'We have been pleased to work with Meryam El Ouafi who, in our view, is a real entrepreneur, a fighter. She is a determined and disciplined woman who has a plan for the future. I have no doubt that she will succeed in her undertaking, declares Zineb Rharras, general director of StartUp Maroc. By putting aside nearly 12.2 million Euros in the Innov'Invest fund, a national mechanism for financing startups and innovative projects, the EU contributes to support entrepreneurs though the Innov'Idea and Innov'Start products suggested by the CCG and carried out by accredited bodies such as StartUp Maroc. GEMS has also received support from the StartUp Maroc Booster acceleration programme, the Diafrikinvest programme, managed by Anima Investment Network which calls on StartUp Maroc to implement some of its activities. GEMS has thus benefited from this leading programme and can see a promising future; 90% of Diafrikinvest income is funded by the European Union which has provided two million Euros. The Next Society is another programme for startups such as GEMS, managed in Morocco by StartUp Maroc. 'The Next Society is a community of actors for change, open to all those engaged in innovation and economic development. It brings together entrepreneurs, investors, businesses, NGOs and public and private centres of economic development, innovation and research in Europe and Mediterranean countries. It already consists of a vast network of over 300 business, research, investment and innovation organisations, 2,500 international SMEs and entrepreneurs from 30 countries,' adds Zineb Rharras. The Next Society has launched a four-year action plan (2017-2020), 90% of it funded by the European Union, giving it a total budget of 7.8 million Euros. GEMS has entered the StartUp Maroc Booster 2018 acceleration programme that offers the following three components: Finance through the Innov'Invest fund, acceleration (mentoring, assistance, training, boot camp, etc.) and exposure and access to international programmes such as Diafrikinvest and The Next Society. Three types of programme (local budgetary support, AfrikInvest and The Next Society) have a common objective: To boost the development potential of innovative startups in Morocco!